In this tutorial Zoë Noble will show you how to retouch and clean skin using the Clone Stamp Tool in Photoshop CC. Warpaint for @theatlasmagazine. Photo/retouch: Zoë Noble, Hair/makeup: @tinafischbach_makeupartist, Model: @alicja_chrzastowska at @iconic_mgmt. Shot using a Canon 5DIII + Canon 100mm f2.8. RAW file edited in Capture One. 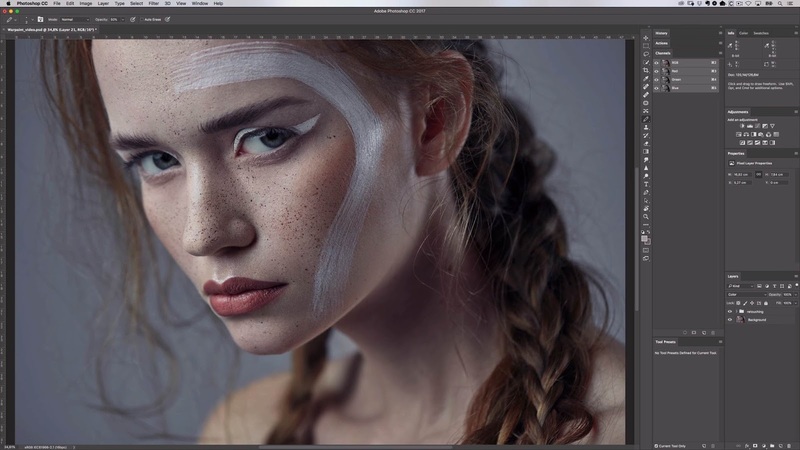 You may also like "Beauty Retouch: How to get your images looking pro"